I joined the Burlington School District in June, 2016, as a Second Grade Teacher. My favorite subject to teach is reading, but I really like teaching all subjects. If you were to walk into my classroom, you would see tons of student interaction and a variety of flexible seating choices. I love for my kids to be active participants in their learning! 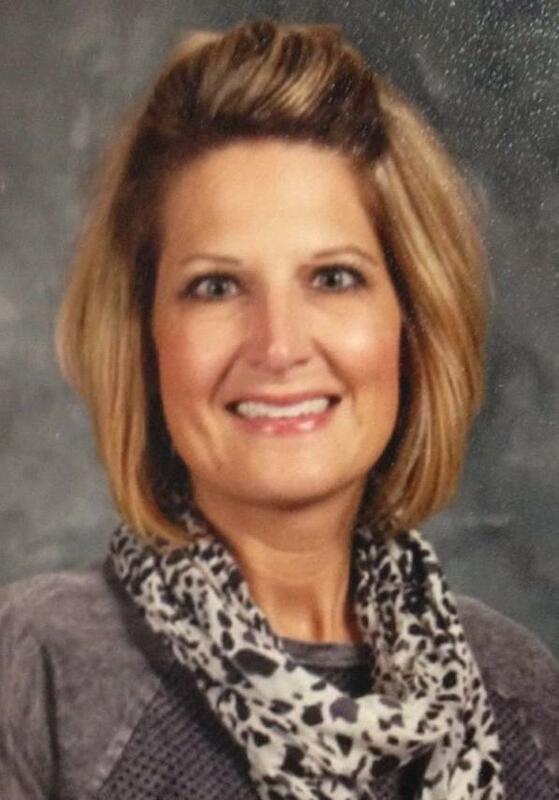 I started my teaching career in 1997 with the Emporia School District. I taught at Village Elementary for 20 years. While at Village, I taught Kindergarten, First Grade, Second Grade and served as an Instructional Strategist, grades K-5. I have my ESL endorsement as well as my Master’s in the area of Master Teacher. I obtained both of my degrees from Emporia State University. My husband Chad and I were married last year in October. I have a 15 year old daughter and Chad has three children that are 21, 26 and 28. We enjoy our family time! We have two Golden Doodles and one Yorkie. They bring much joy and excitement to our family! Teaching keeps me very busy, but when I am not doing that, I enjoy spending time with my family. We love to take weekend shopping trips, going out to eat and to the movies. We love to travel and have spent a lot of time traveling to Cabo San Lucas. It is one of my favorite places to go! I have also been to the Domincan Republic, Jamaica, Cancun, Cozumel, Alaska, British Colombia, and many places in the United States. My dream vacations would be Hawaii, Costa Rica, and Ireland. I also enjoy doing activities such as Zumba and weight lifting and going for walks with family and friends. My daughter loves theatre and cheerleading so it is always a joy to her acting in various plays or cheering at the BHS football games.